I have to tell you- I usually change out my wreath on the front door at least once a month. I never decorated for Christmas. When I came home from my mom’s I expected to see my Thanksgiving wreath still on the front door. But I found that the hubs was sweet enough to have pulled out a couple holiday decorations (including the wreath) and tried to make it feel like Christmas. Since I came home at the end of December- I enjoyed those decorations for just a couple days & I packed it all away. I threw up some random wreath that I actually don’t even like, vowing that I was going to make some new ones. Well- all the supplies I bought for a Valentine wreath & a St. Patty’s Day wreath are still sitting in my closet & that wreath I can’t stand was still on my front door when April came rolling on in. Go figure. So I sent the hubs out with a list – paintable eggs & a few colors of spray paint. 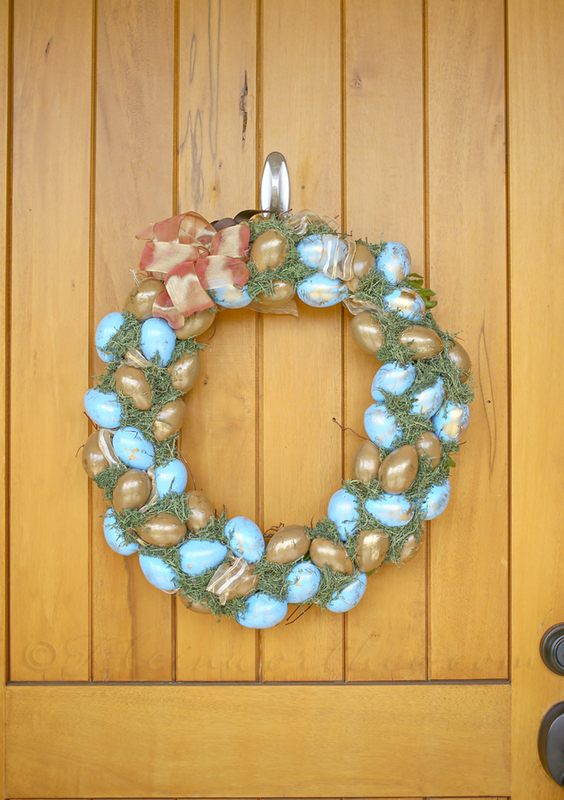 After a few hours I finally have something new on my front door- Blue & Gold Easter Wreath. I’m thinking that if I start planning now for May, I might actually get one created before the month changes again. I started with 4 dozen paintable eggs. They are white & actually look just like real eggs. I spray painted half of them in brown & the other half in robin’s egg blue. Once dry I hot glued them in random placement along with some ribbon onto a grapevine wreath. Then I used some reindeer moss to fill in the holes. Once complete I took some gold spray paint & sprayed a little into a little bowl of tin foil so I could get enough to dip into. Then I dry brushed it on to the eggs – just a couple dabs for each one, not being too careful with placement. That’s it. Looking for More Wreath Ideas? How festive and colorful! Where I grew up there were so many wreaths, being in a city now, I don’t see as many. Very pretty. I like the color choices. I love the Robins Egg blue and the gold combination. I am so glad to hear you can sleep at night! 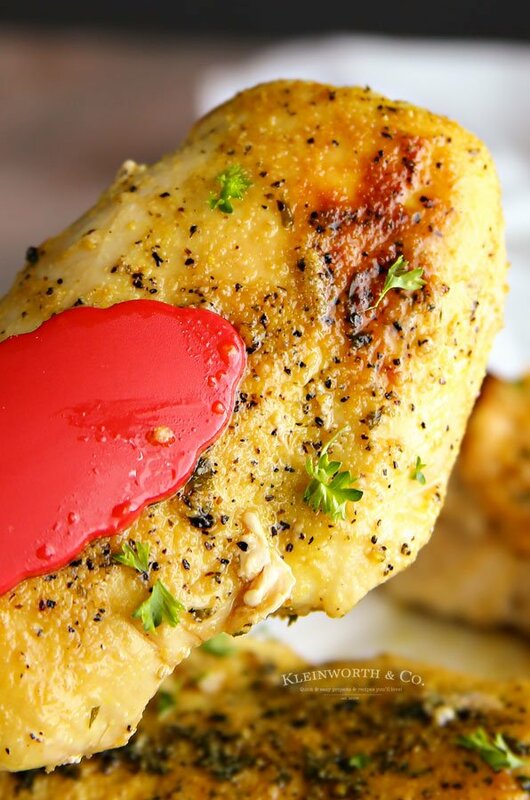 Thanks for linking got the In and Out of the Kitchen Link party! 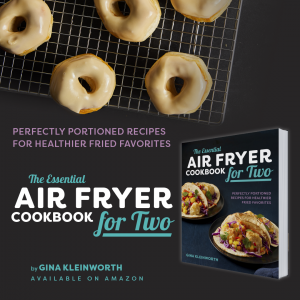 Hi Gina! 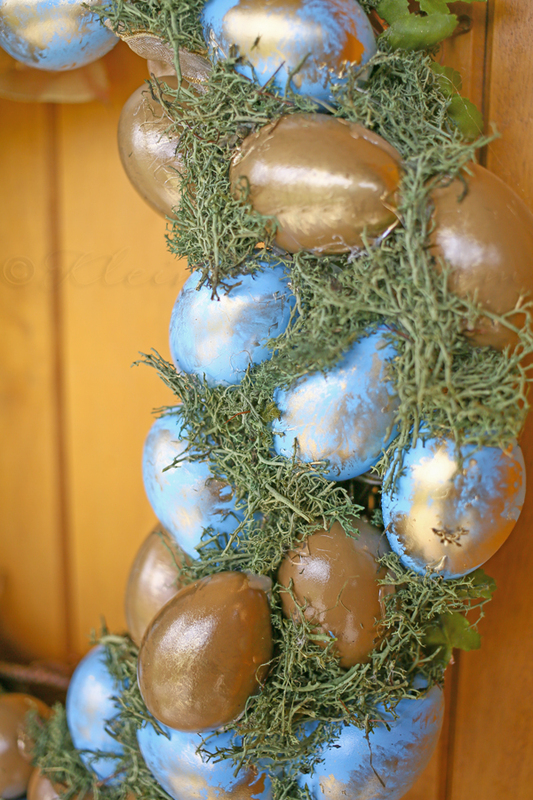 This is such a lovely wreath and I love the blue and gold colors. 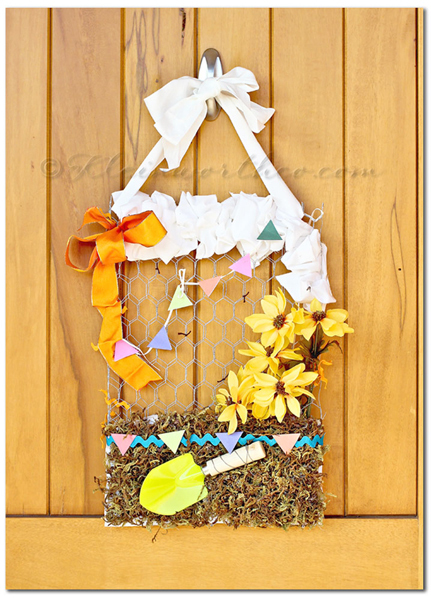 Popping over from the Weekend re-treat party – pinning! Hope you have a happy Friday! Your wreath turned out beautifully, Gina. I love the colors you chose. Festive and classy.